It's that time of the year again, when we project ourselves into the fall and winter and start thinking about the Holidays and the gifts. Do you like to plan in advance? Are you getting your gifts list done at the last moment? Either way, why not considering our lovely modern cuckoos as one or more items on that list? Beautiful and quality designer clocks, cuckoo clocks and wall clocks with many different colors and different designs. The cuckoo stays quiet at night thanks to a light sensor, so you do not need to get worried it will wake you up! You can also turn the volume low during the day. Quartz cuckoo clocks. It's time to start thinking about Holiday gifts! (is it???already???) 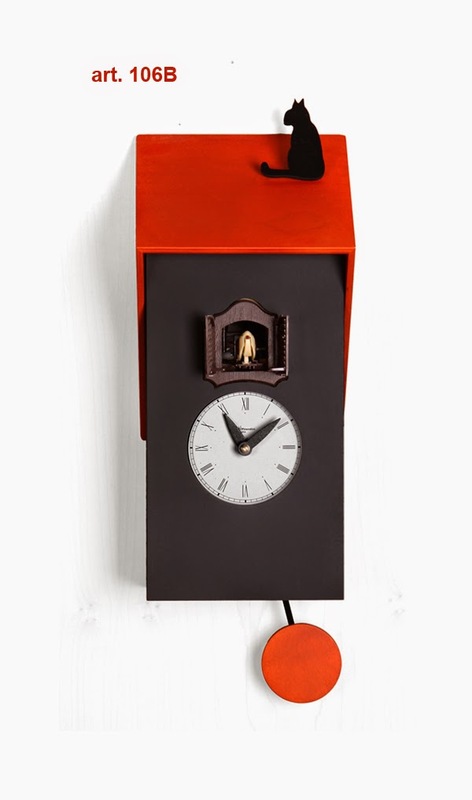 Well wether you like to plan in advance or get to the last moment why not consider our collection of amazing modern cuckoo clocks? They are simply the best gift ever! Perfect for Holiday gifts, birthdays gifts, wedding gifts. We will upload several videos with some of our most belove cuckoo clocks. 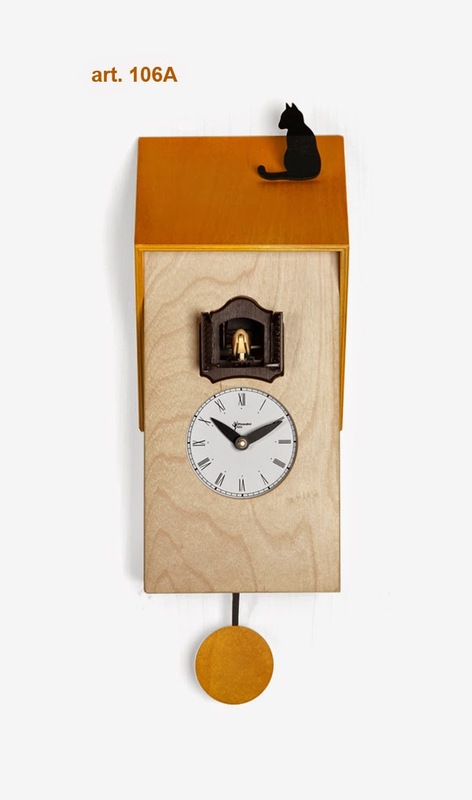 Check this out,the Vicenza cuckoo clock how cute is this?